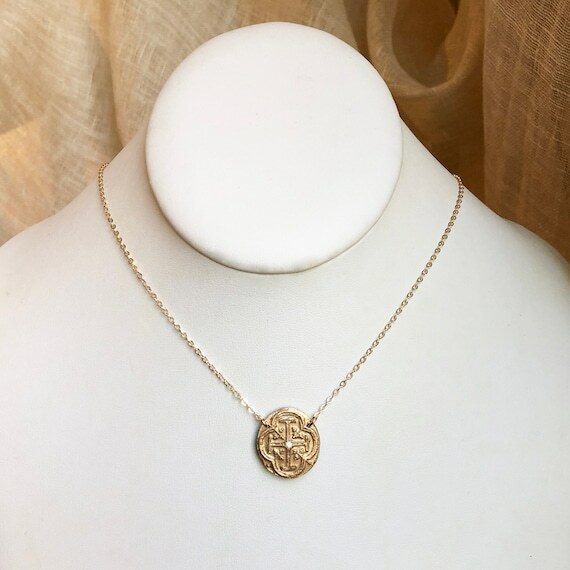 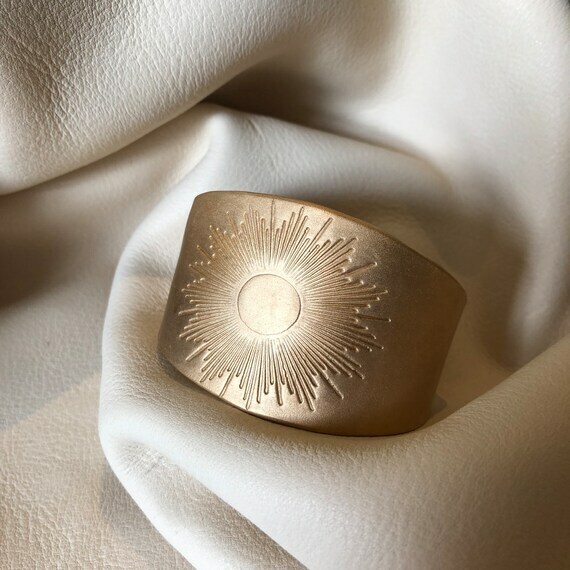 The Nova Bracelet is a hand-made wide cuff bracelet embossed with a giant sun. 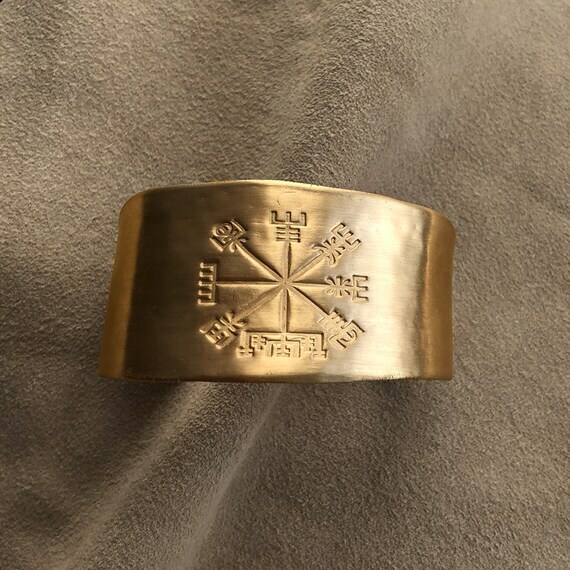 The cuff measures 6 inches long, and is slightly adjustable. 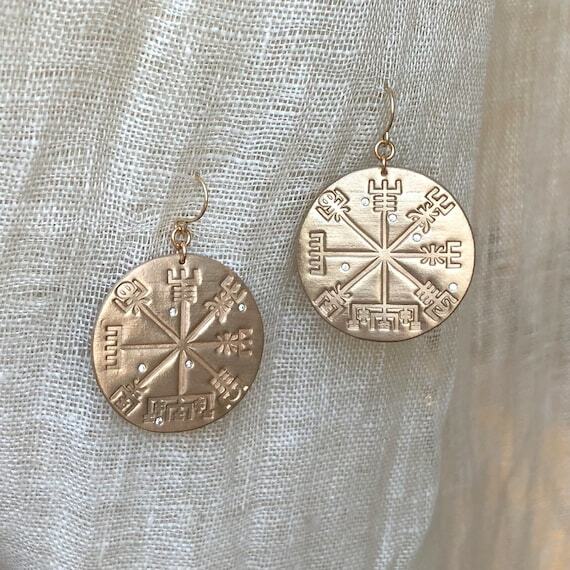 It is approximately 1 1/2" wide and tapers at the back to 3/4" for comfort. 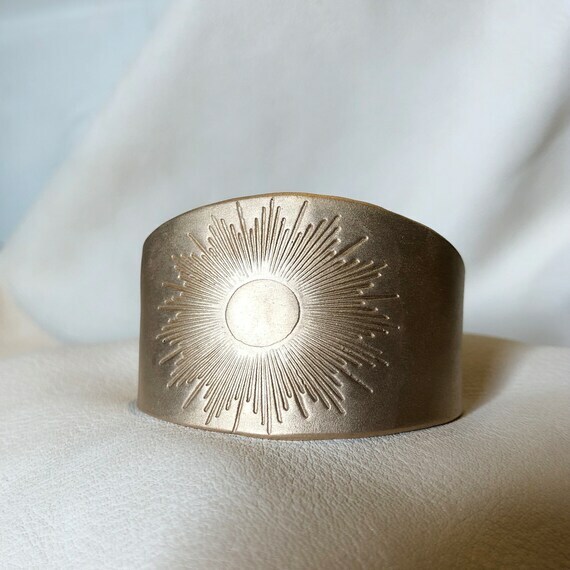 This cuff will vary in width slightly, as it is handmade from bronze clay and stamped each time.